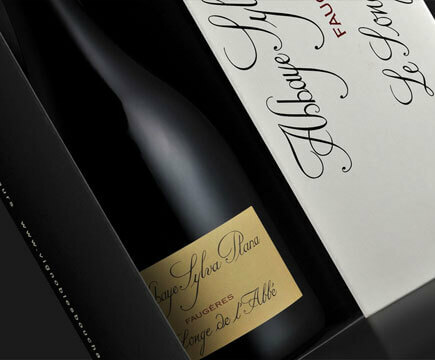 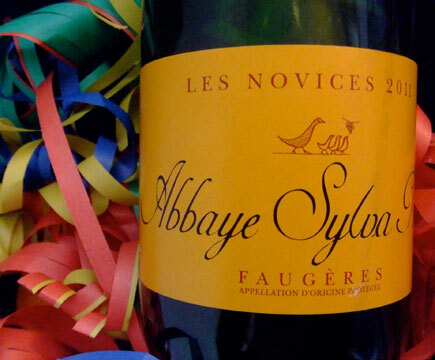 Presentation of Abbaye Sylva Plana AOP Faugères wine owned by the Bouchard vineyards. 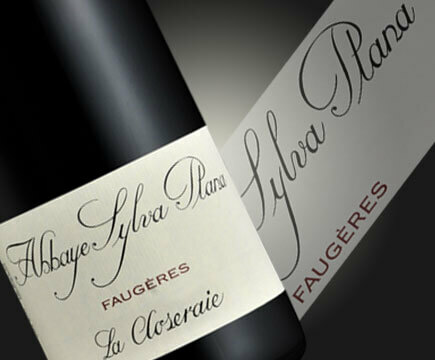 We produce six AOP Faugères wines (four reds, one white and one rosé). 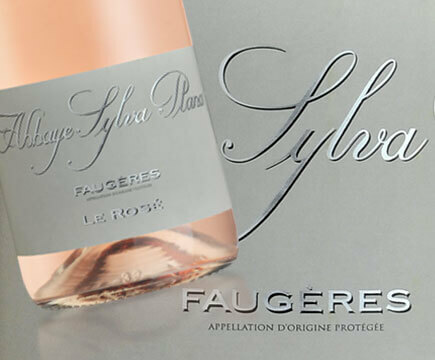 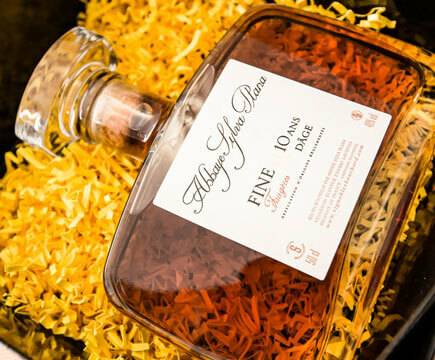 We also propose an eau-de-vie, our Fine de Faugères, made from distilled Faugères rosé. 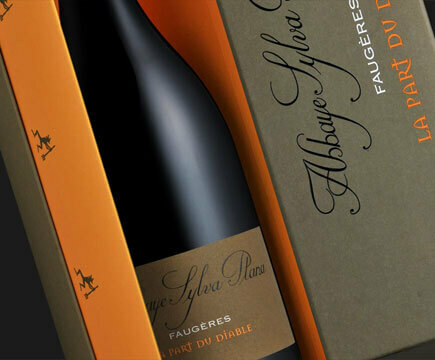 We sell 80% of our wines in France through the wine merchant network, bars and restaurants; we sell the rest abroad mainly in Holland, Belgium, Germany, Luxembourg, Denmark, Switzerland and America.